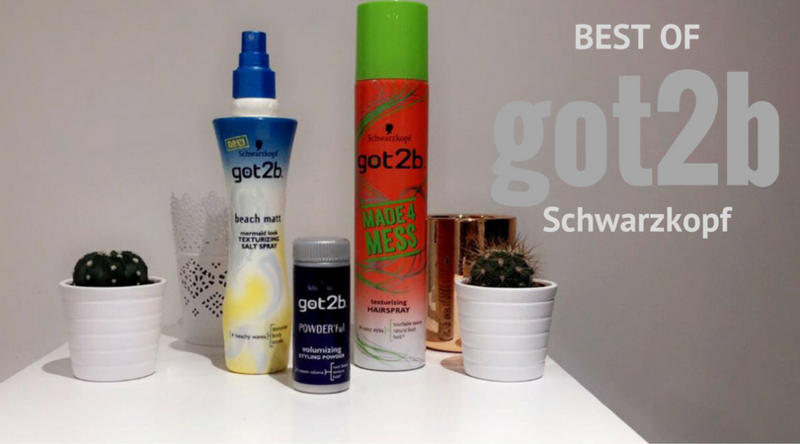 After my previous hair care post, I thought I'd delve into some more of the products I've been using to try and make me fall in love with styling my hair again. 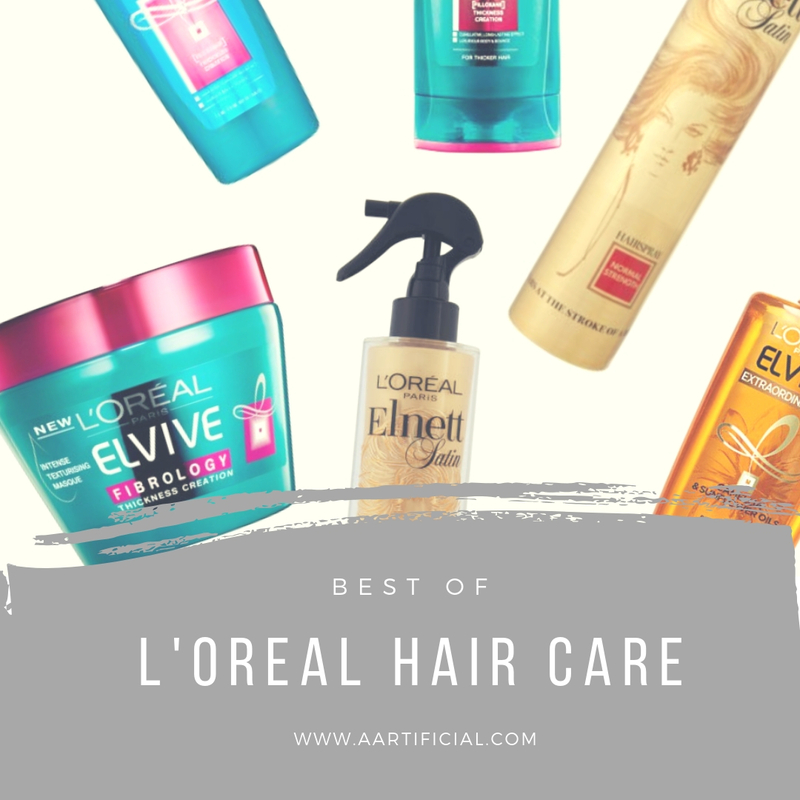 After a rummage I realised I somehow have a whole bundle of L'Oreal haircare products that have been my ride or dies for years now so wanted to give them a quick mention on the blog. 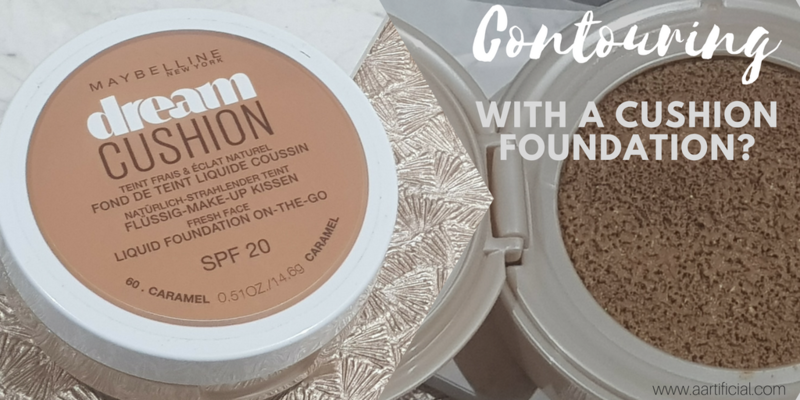 Contouring has changed from being what once was a scary application, restricted by use for professional make up artists, to now becoming a staple in the majority of make up lovers’ day to day make up routine. 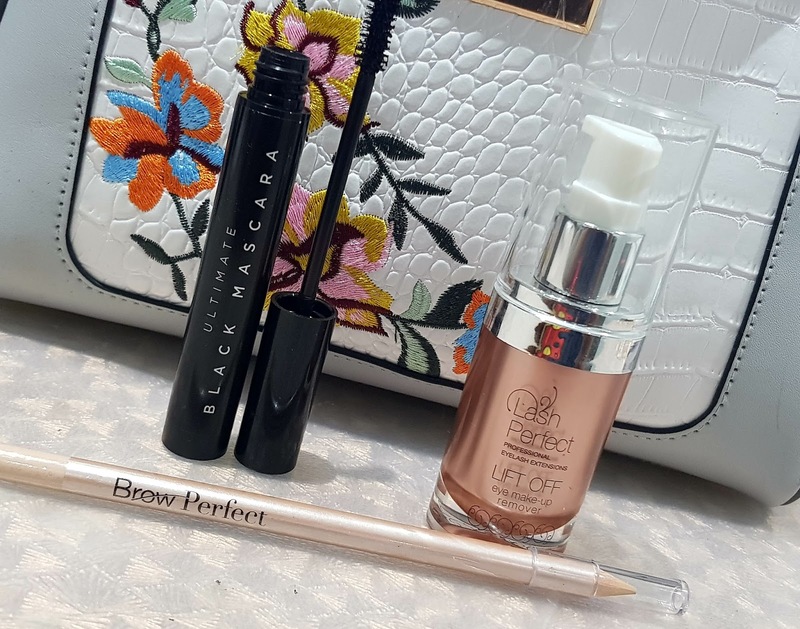 With contour sticks, wands, creams and powders – it has become more accessible to find the product that works best for you. 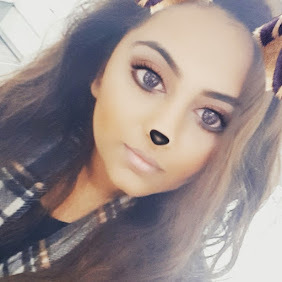 As a make up junkie, I have honestly tried nearly every contouring method out there, but I have found my HOLY GRAIL method and product that I feel beats the rest! To start this post I have to put it out there - me and feet? We don't get along. I can't look at anyone else's feet, I can't have anyone else's foot touch me and people can't even come into my room without socks on but despite this the recent constant change in weather has meant I have had to boost my foot care routine and have become slightly obsessed with foot masks recently. 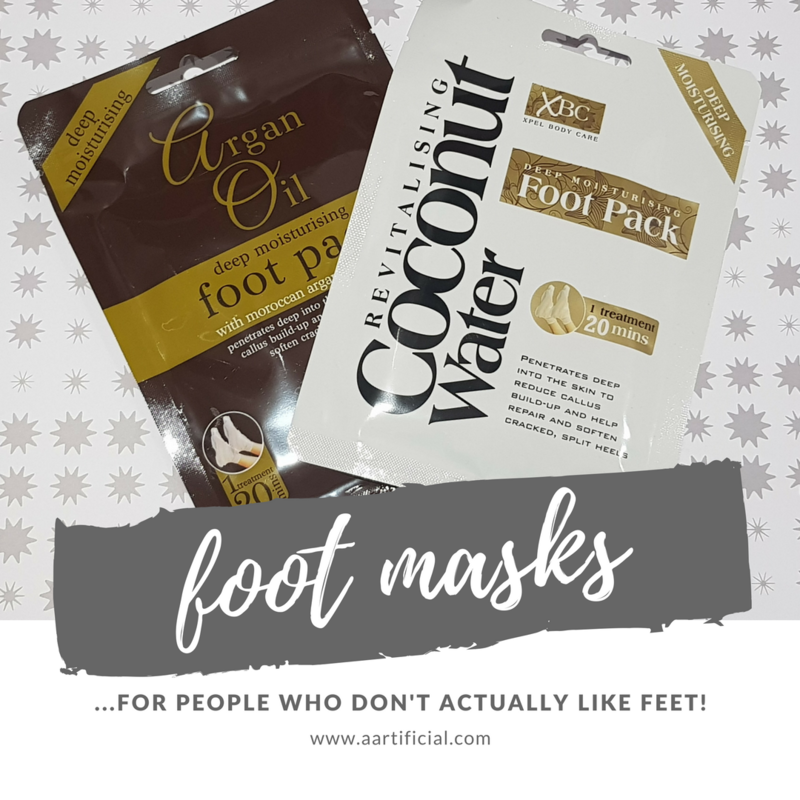 Two of my favourite foot masks have got to be the Argan Oil and the Coconut Water foot packs! 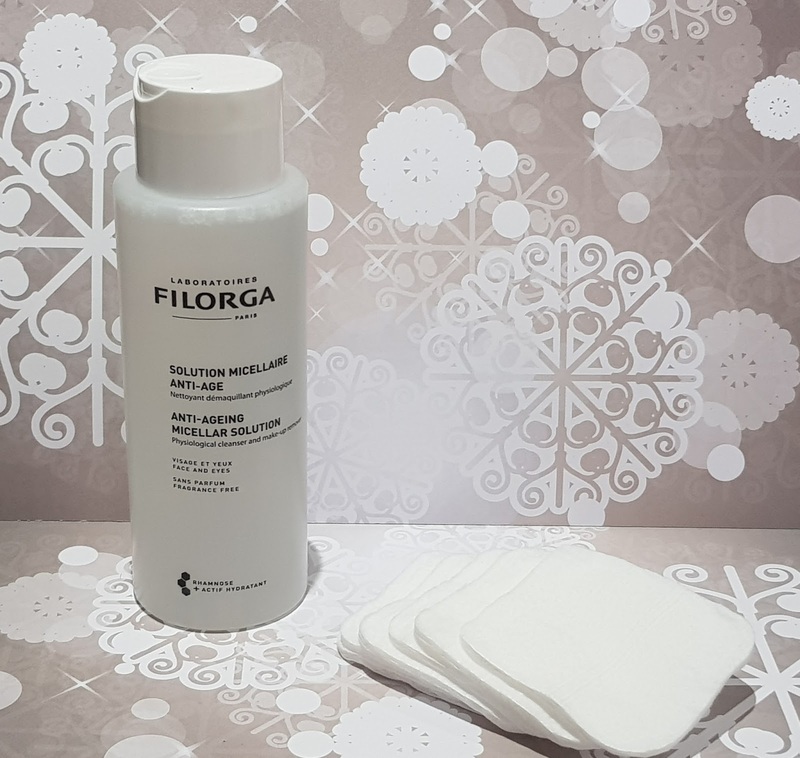 And the winner for the best micellar water is...FILORGA! It's been a while since I've done a post about the bane of my life - that is my hair. I have such a love/hate relationship going on with these locks of mine. Ask me to spend around 3 hours piling on products on my face, perfecting my winged liner and contouring the crap out of my jawline and I'm down for it.. But ask me to spend around 10-15 minutes trying to get my hair to look reasonably put together and you'll get my classic eye roll. The day I purchased this product, I could hear my skin shout “hallelujah” and it’s been thanking me ever since!! Due to my combination skin I never really know what cleanser is best for me to use all year round and it’s a bit of a faff having to buy different cleansers to use when my skin has a mind of its own. 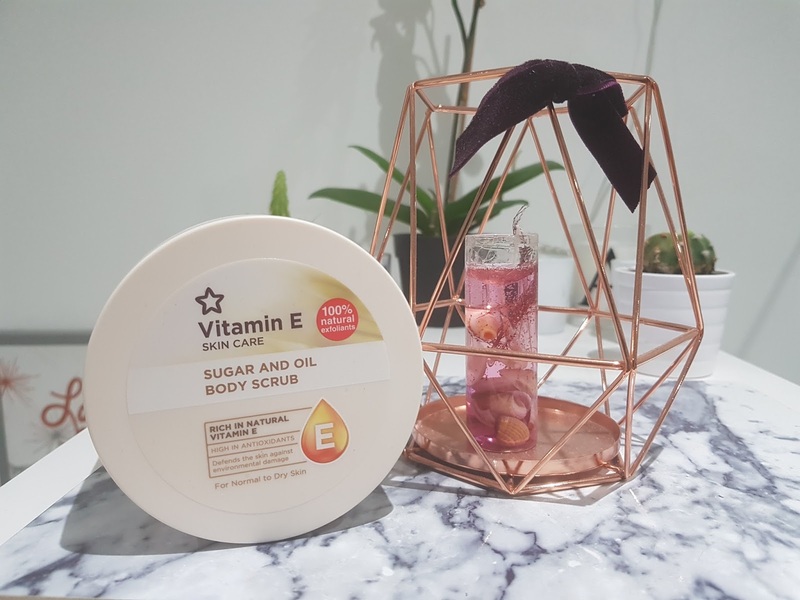 I used to love using facial scrubs on my skin, I loved the feeling to getting rid of all the dead skin and it left me feeling so fresh.. UNTIL my skin suddenly got very dry and I knew I had to end this love affair with harsh exfoliators and scrubs. So after hearing about this product on YouTube I thought I’d give it a go, for £8.99 it wasn't the cheapest cleanser on the market but I was hoping the investment would help sort my skin out. 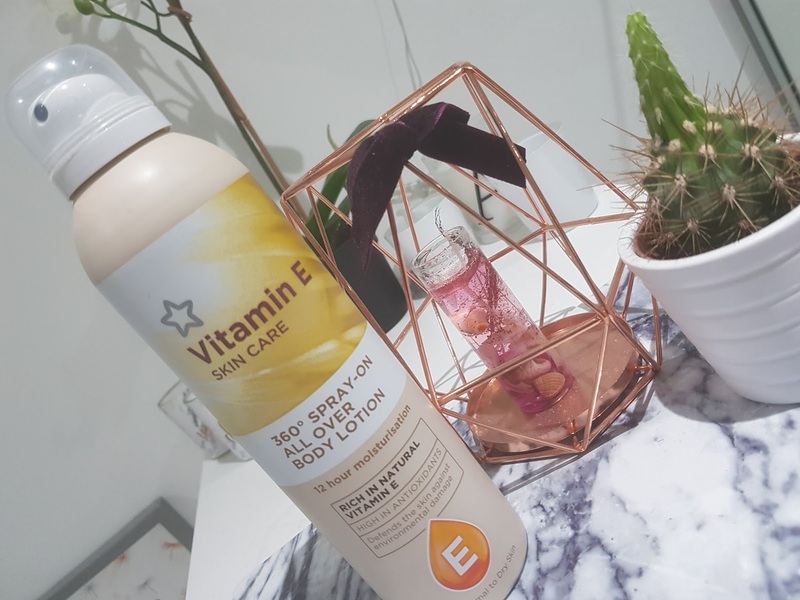 I use this product whilst I'm in the bath I'm a bath girl rather than showers, I apply it quite liberally all over my face and down my neck and using my Primark Cleansing Pad (I’ll do a review soon) I rub this into my skin. (Bear with me I am aiming to invest in a Clarisonic Mia 2 soon- but this will do for now). I then use a facial cloth to rinse out the product from my face. This is the gentlest cleanser I have ever used. It feels almost cream like in texture and doesn't drag across my face. Even when I use it to remove my eye make up I am yet to feel any stinging sensation or irritation which is all good with me. Which I LOVE. I'm really fussy when it comes to scented skincare products because who needs and asks for them extra chemicals? I wouldn't say this directly applies to me but I would say for those like me who previously opted for harsh scrubs to get that fresh clean feeling, give this a go instead! 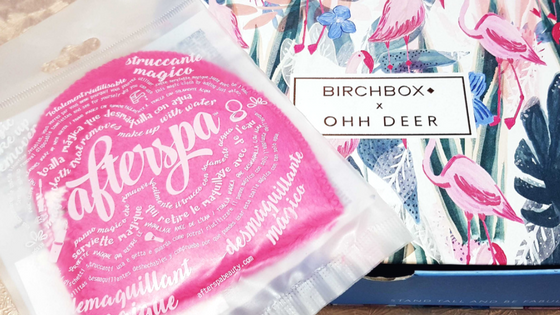 You really don’t need a lot of this product for it to do the job which is why it’s great as an everyday cleanser. It is a well-known fact that foaming facial washes or cleansers dry out your skin. So you’ll be happy to know this product does not foam which reduces the likelihood of dried out skin. Although the bottle does state it will remove “light make-up” I would have loved it to remove a bit more of my eye make-up. Sometimes I feel like when I've applied this product with my make-up still on my make-up is simply spread across my face so my facial cloth has to do all the hard work. Overall, this has now become my Holy Grail facial cleanser! I can tell this will be repurchased time and time again until I find a different product to have a go at! I can’t really fault it. 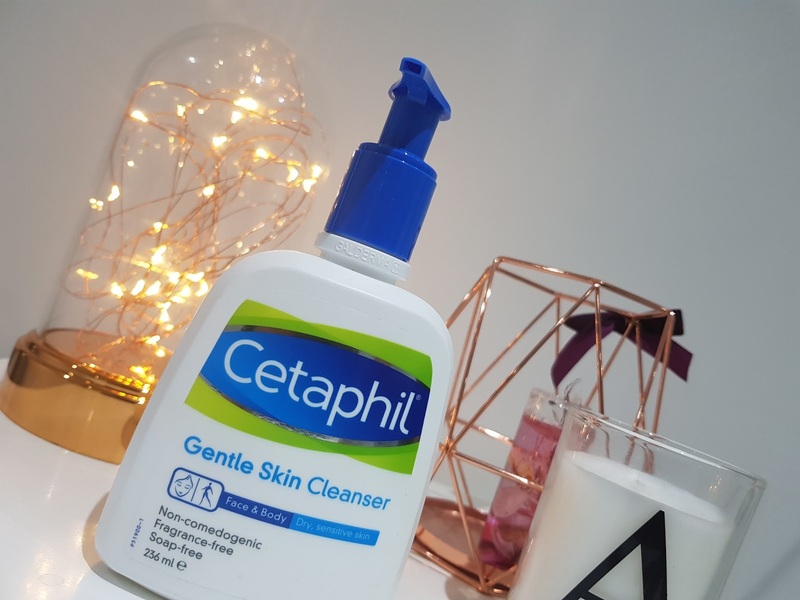 Have you tried the Cetaphil cleanser? What are your thoughts? Any cleanser recommendations?